Provide comfort for the family of Yordani Mellado Perez with a meaningful gesture of sympathy. Yordan Mellado 39, of Apopka Florida passed away suddenly on April 11, 2019. Yordan was born on April 30, 1979 to Rolondo Mellado & Omara Perez Castillo. Yordan lived in Cuba until he was 22 years old. At that time he migrated to the United States in search of the American dream. Yordan, worked in the auto industry for over 10 years, before becoming a Disney Cast member 4 years ago. Yordan was a devoted husband, father his children was his passion. Yordan had a very particular sense of humor that everyone loved. Yordan was very compassionate and extremely kind hearted. On May 13, 2006 Yordan married the love of his life Marieta Diaz. Yordan is survived by his wife Marieta, 1-Daughter Camila, 2- Son's Sebastian and Matthew, Father Rolando Mellado, 2- Brothers Gio and Roly, 1- Sister Yadira. With numerous Cousins, Nieces and Nephews and extended family members and friends. Yordan was preceded in death by his Mother Omara Perez Castillo. Yordan's Funeral Arrangements are in the Caring Guidance of Winter Oak Funeral Home and Cremation. 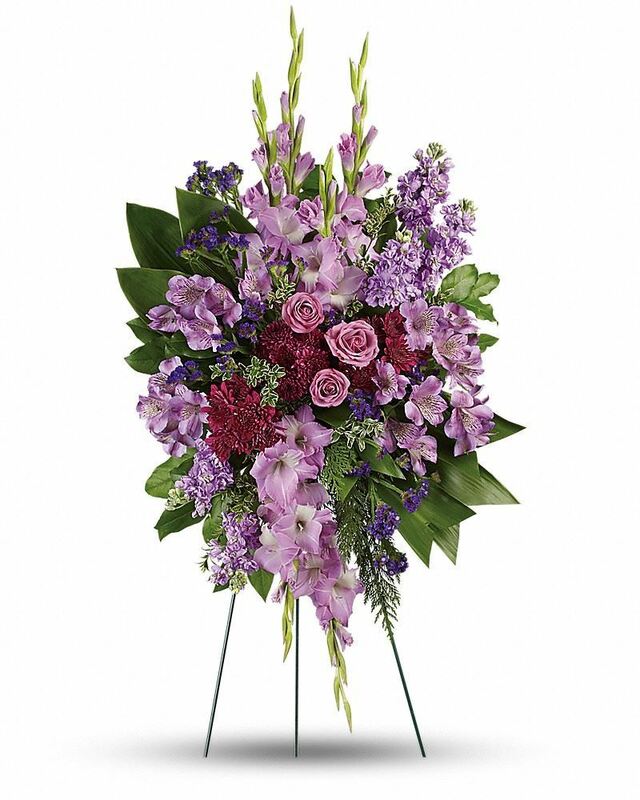 To send flowers in memory of Yordani Mellado Perez, please visit our Heartfelt Sympathies Store. We encourage you to share your most beloved memories of Yordani here, so that the family and other loved ones can always see it. You can upload cherished photographs, or share your favorite stories, and can even comment on those shared by others. Provide comfort for the family of Yordani Mellado Perez by sending flowers. Heartfelt Sympathies Store purchased flowers for the family of Yordani Mellado Perez.